Here is a sneak peek at Hyundai's latest and smallest crossover model, the Venue. The car is set to debut at the New York Auto Show soon. 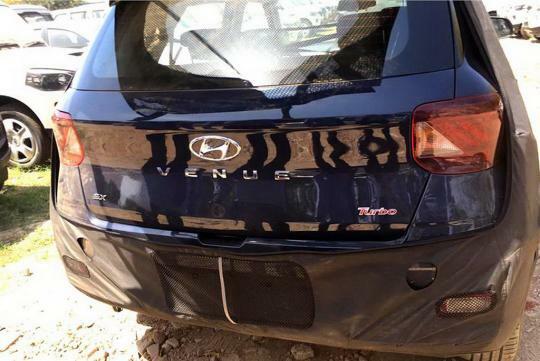 Seen on Carscoops, the new Hyundai was thought to a special model marketed for Asean markets but is now believed to be available for Europe and U.S. markets too. 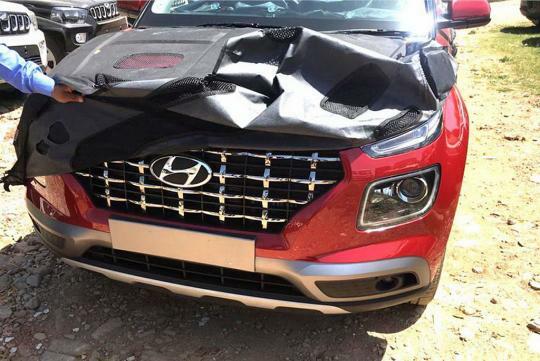 Looking similar to the Santa Fe, the car spots a 'Turbo' logo at the back suggesting that it might be using the 1.0 turbo three from the Kona. 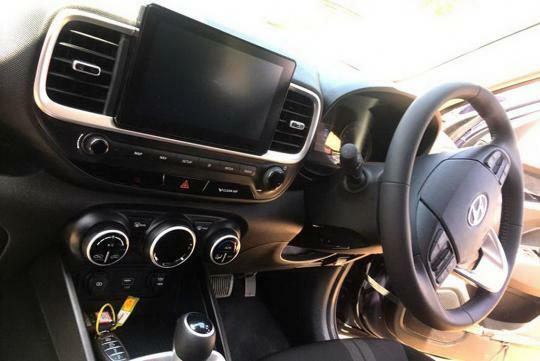 It is expected to be paired with a dual-clutch automatic transmission. The new Venue is supposed to be position under the Kona as brand’s smallest crossover and will likely be available in front-wheel drive guise only.